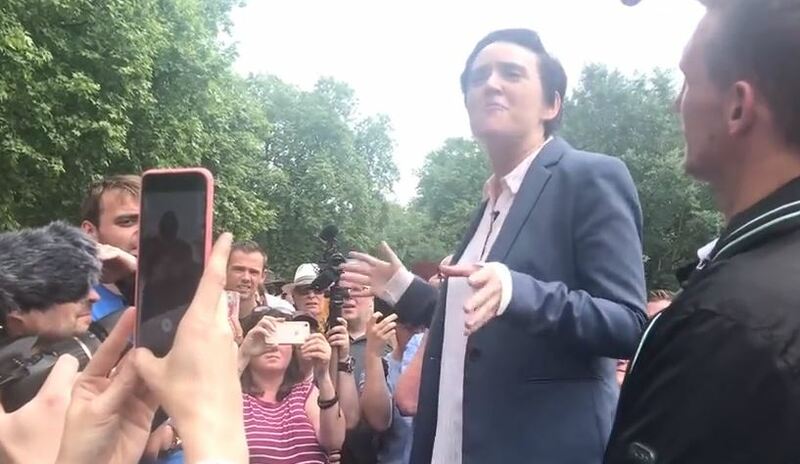 Anne Marie Waters speaks on Tommy Robinson at Speakers Corner…… – The Tundra Tabloids……. Previous Post Previous Post Brian of London discusses what exactly happened with Tommy and the police state of the UKSR……. Next Post Next Post Donald Trump Jr. Tweets on Tommy Robinson’s arrest…….